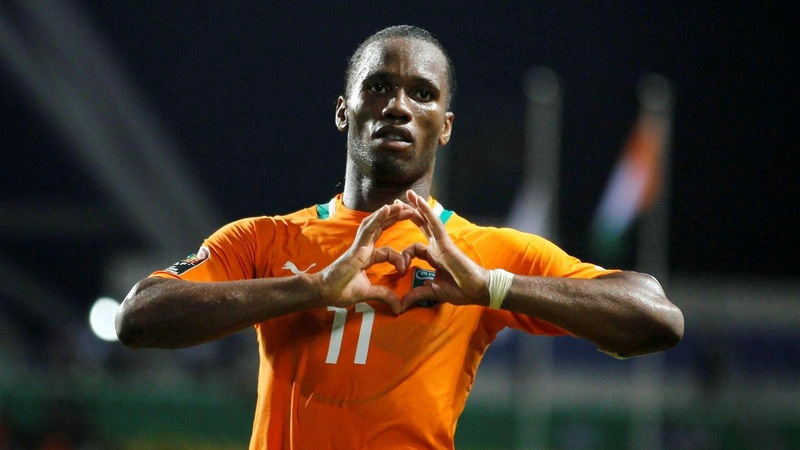 Drogba scored 63 goals in 104 appearances for the Elephants and won his last international cap in their 2-1 loss to Greece at the 2014 World Cup. The forward returned to Chelsea this summer and left a statement on his official website confirming he would be retiring from international duty. “It is with much sadness that I have decided to retire from international football. “These past 12 years in the national team have been full of emotions. From my first call up to my last match I have always tried to give my best for my country. “I am very proud to have been captain of this team for eight years and to have contributed to placing my country on the world stage of football taking part in three World Cups and two Africa Cup of Nations finals. “I cannot convey enough thanks to the fans for all the love and support during these years. All my goals, all my caps, all our victories are for you – I love you.